Open your garage door from the comfort of your car – whether it's dark, raining, cold or snowing, you can remain in your vehicle. Your remote control is always ready to hand so you can quickly drive into your garage. 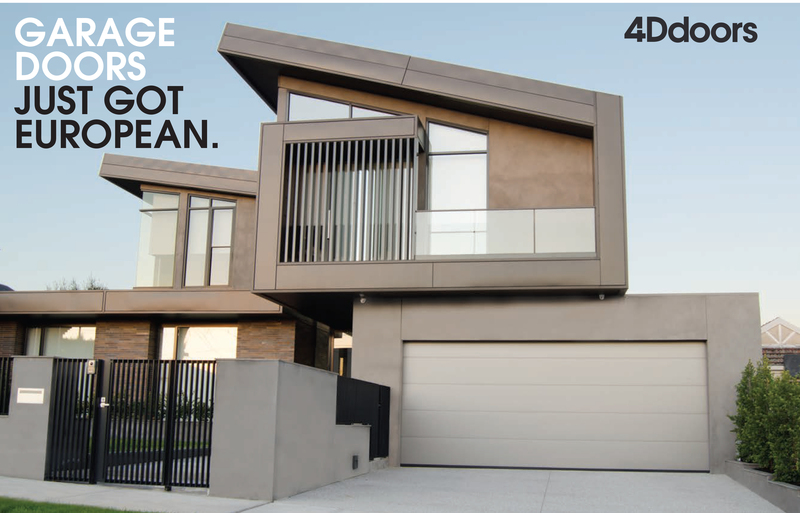 4D doors openers are certified with Euro-Norm 13 241-1 and meet all the latest standards. They are TÜV tested and suitable for use with all commercially available door types.